Hewlett-Packard or HP is an American multinational innovation monster that is popular the world over. 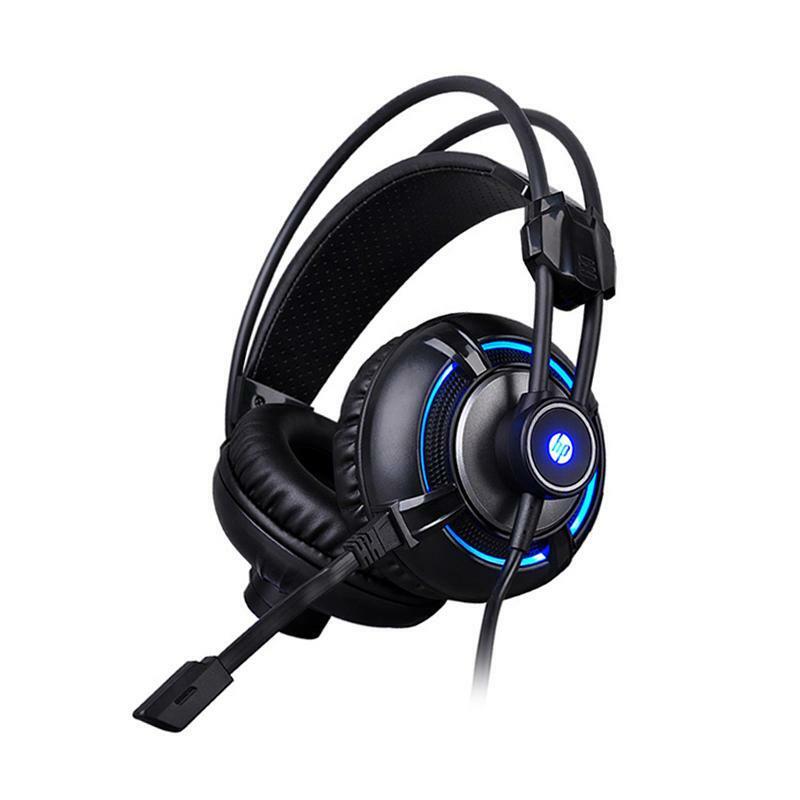 The organization represents considerable authority in assembling excellent customer gadgets primarily PC equipment and processing embellishments. 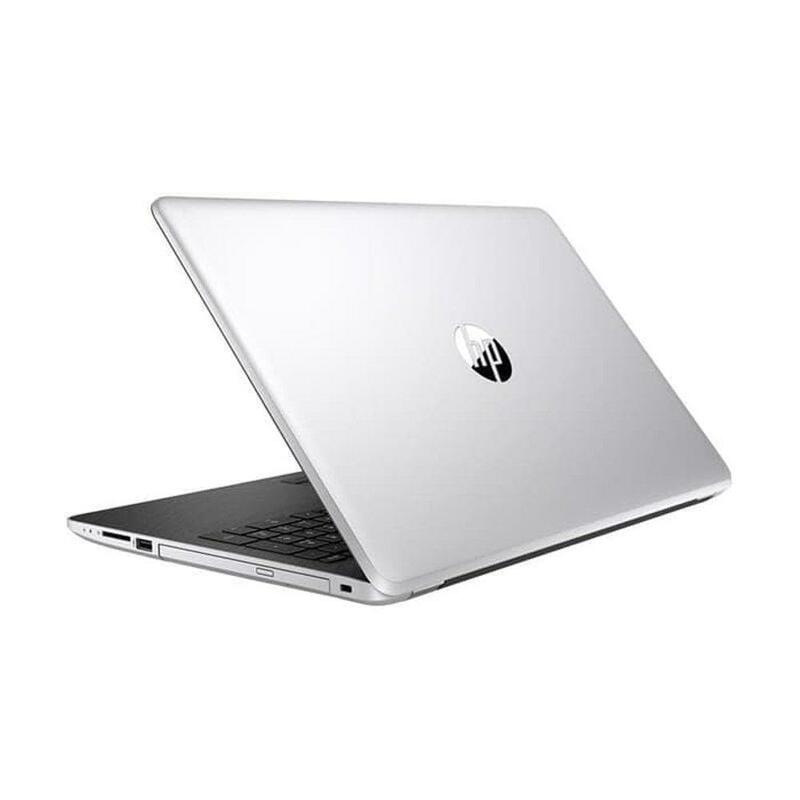 The HP mark is synonymous with excellent gadgets that offer the back clients need out of their PCs. 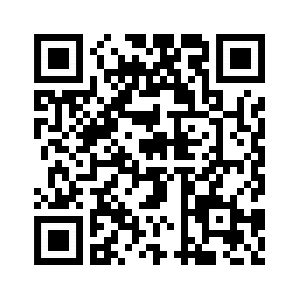 This store at Shop.com.mm is devoted to giving the best of HP online in Myanmar, all at the best costs in the nation. The laptops of HP are synonymous with prevalent specialized usefulness joined with remarkable plans that are just attractive. 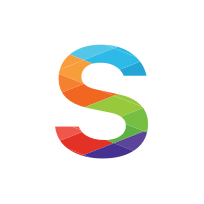 This incorporates the HP Specter arrangement of laptops that request a moment look and are ensured to take your figuring background to another level. HP scratch pad online at this store at Shop.com.mm are offered at the best costs in Myanmar. 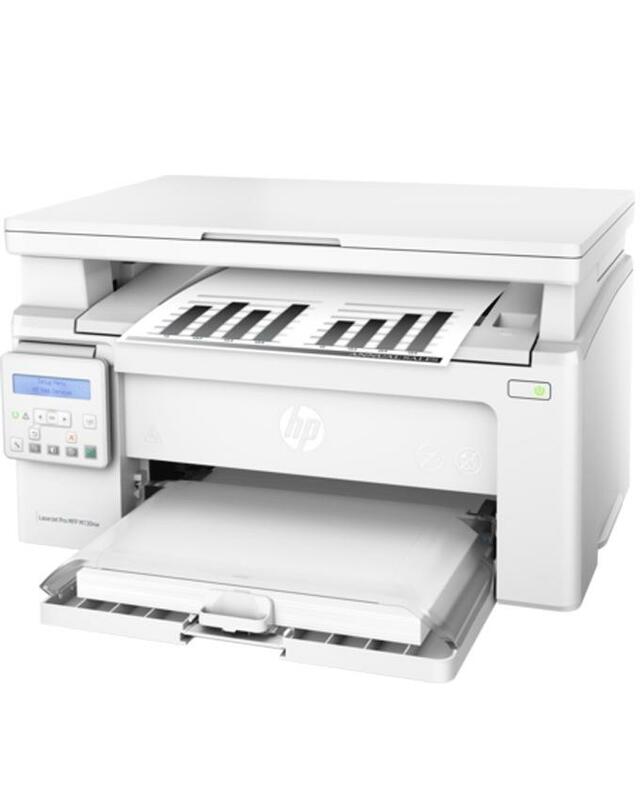 Other than being in front of the control with its top of the line registering innovation; HP in Myanmar offers top quality printers and scanners that are very inventive contraptions. 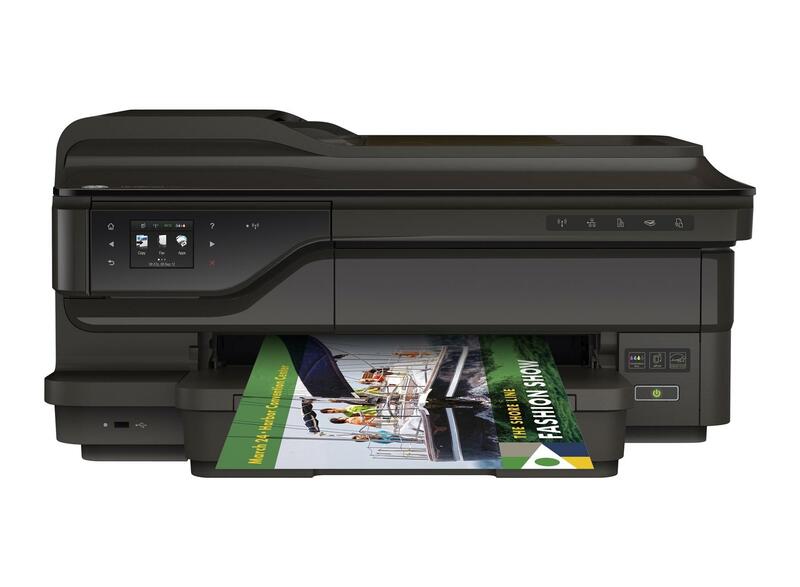 We offer the exceptional HP Inkjet printers that bring the virtual record and picture into the physical world with preeminent exactness and precision. 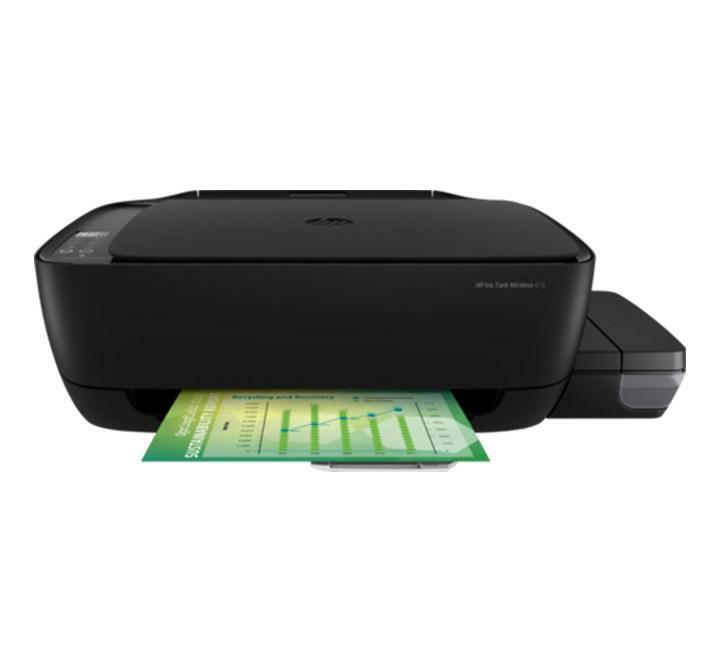 These contraptions work ably and use their ink effectively; enabling you to make most extreme utilization of their able printing without worrying about running low on ink cartridges. Registering is the foundation of the organization's business and HP peripherals and extras in Myanmar are exceptionally well known on the grounds that they offer precisely what the client needs out of their PC embellishments; awesome capacity and smooth plan. 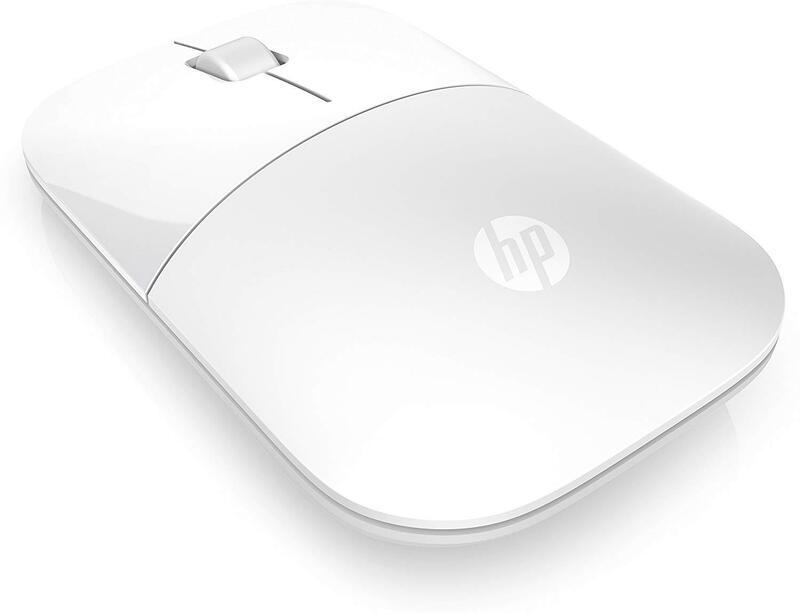 The HP mouse online at Shop.com.mm is an awesome case of an unrivaled quality adornment that is unmatched in the solace and affectability it furnishes when utilized with your laptop or work area. Shop for your most loved HP scratch pad, HP printers, HP mouse and significantly more online in Myanmar. 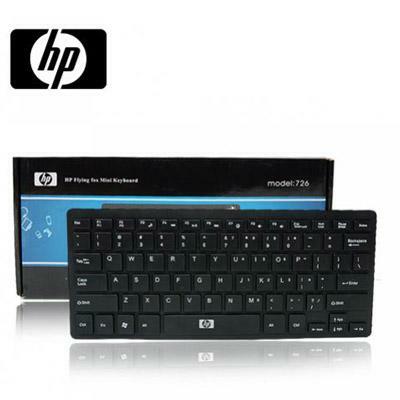 Get premium HP hardware and no more affordable price at Shop.com.mm and get them conveyed immediately.